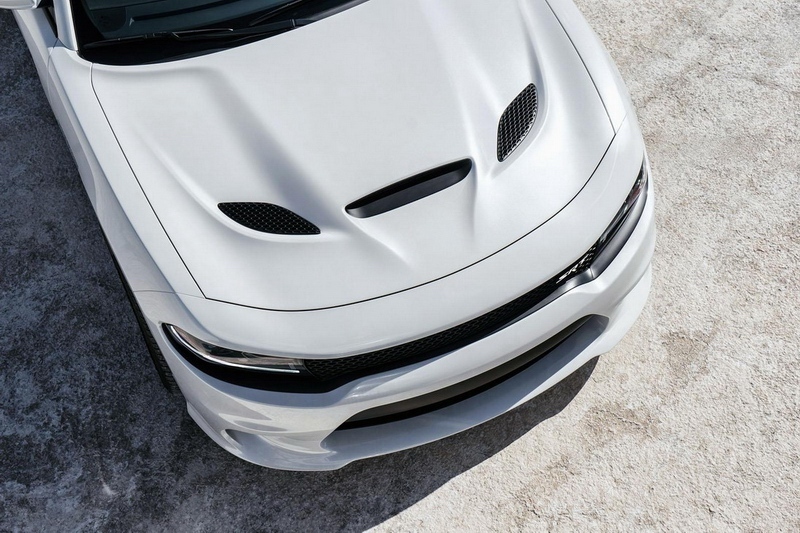 January, 2015 - Drive Dodge - Drive Sport! At the Detroit Motor Show was held the world premiere of a pickup Dodge Ram 1500 Rebel, which has got an exclusive air suspension and an 8-speed transmission. 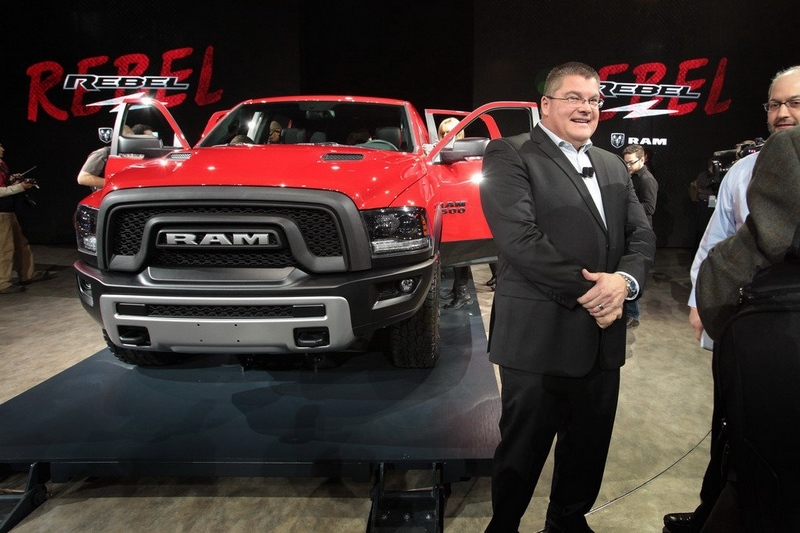 One of the sensations of Detriot NAIAS Auto Show 2015 in the segment of commercial vehicles is the premier Dodge Ram 1500 pickup Rebel. 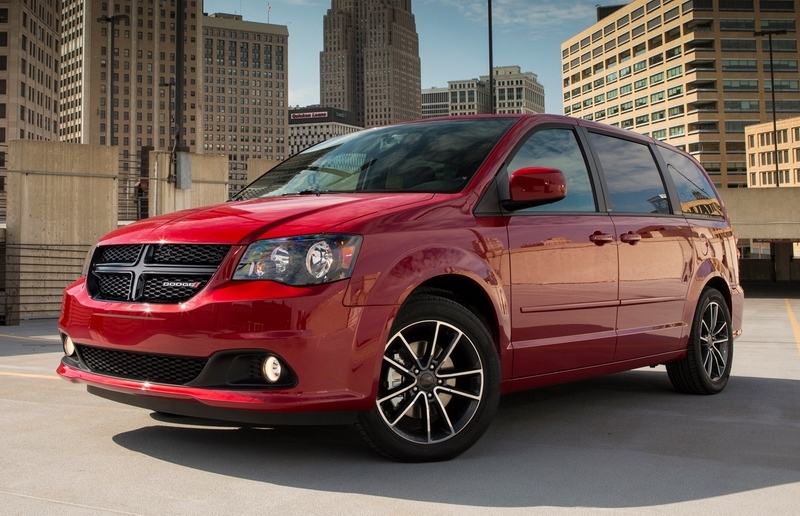 Externally, the car is easily distinguished by a new curved radiator grille coal-black – with a large logo Ram. There was also a bumper with a large aluminum tray. The headlamps have reflectors with black trim; apply new “fog” LED Lights. Pick-up is available with normal or double-row booths. There are five different colors color: in particular, black, red, white and silver. The interior uses new materials and new colors. Interestingly, the velour padding on the seats used off-road tread pattern 17-inch tires Toyo, installed on the machine as standard. There was a completely new center console with multifunction holder for smartphones and tablets. 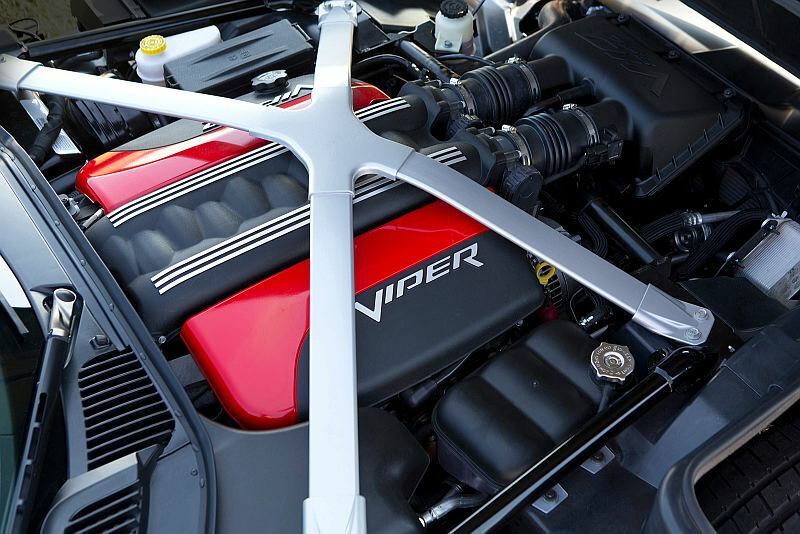 American dealer Dodge, company Viper Exhange, presented a package of improvements for the supercar Viper 2015 model year. Use it to return the base 8.4-liter V10 engine can be increased by 654 to 900 horsepower. In tuning kit is included a proprietary mechanical supercharger Viper Exchange called Sledgehammer. In addition, the set includes a new ECU, the modified crossbeam, fuel and exhaust systems. The dynamic characteristics are not specified. For customers are also offered a weak program tuning “Viper” – 697-hp and 733-hp strong. They have a smaller number of improvements, including, for example, reprogrammed engine control unit, improved cylinder head, valve springs and valve lifters. Thus, the 900-hp strong “Viper” Viper Exhange of power lost to the project from the American studio Hennessey, which offered customers to bring out in the supercar version before restyling to 1,120 horsepower. On the American circuit Palm Beach International Raceway set a new world record in drag racing. The version of the new sedan Tesla Model S with four-wheel drive with powerful P85D with capacity 700 horse powers installation was the first, beating its opponent coupe Dodge Challenger Hellcat is equipped 707horse powers and 6,2kompressor V8 engine. The winner car has passed in 11.6 seconds drag track distance of a quarter mile showing 184.4km / h at the end of the race. Measure speed VBox complex showed that the car accelerates in 3.1seconds from 0 to 96km / h. It’s faster for 0.1 seconds of its factory data. 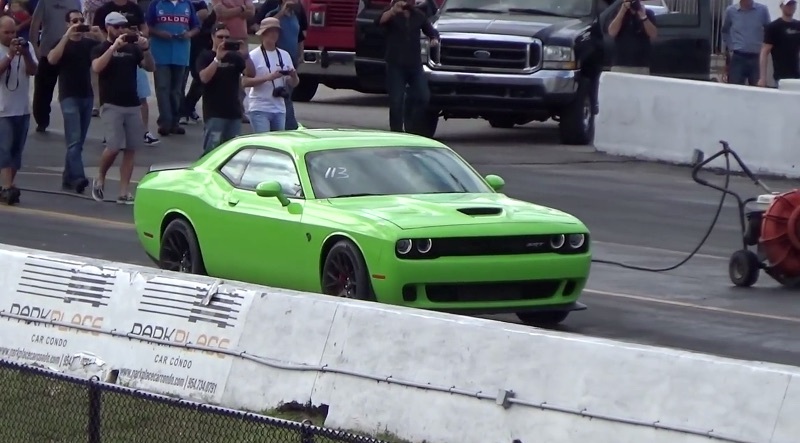 The coupe Dodge Challenger Hellcat has passed this distance in 17,4 seconds showing 133,15km / h at the end of the race. Japanese Toyo tire manufacturers signed a new contract according to which the company will supply tires to Dodge cars. including by means of contracts for the supply of tires for the original equipment. 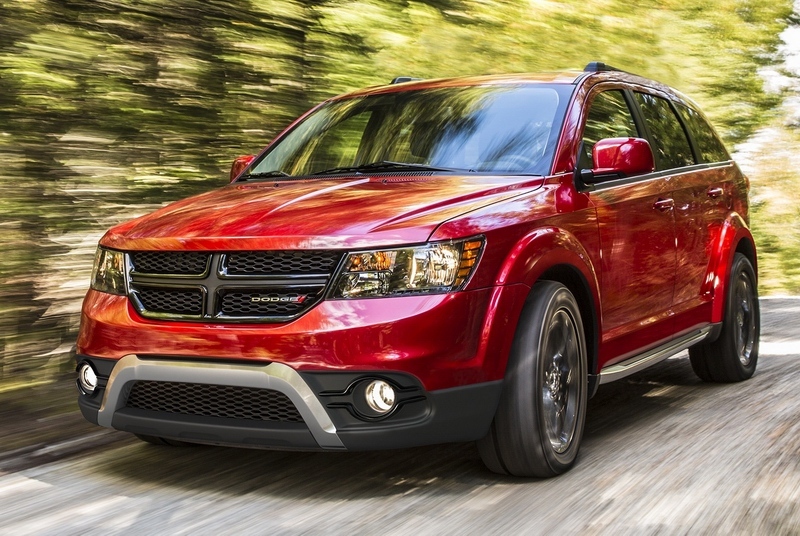 Most recently, the company reported that expanded the list of completed with SUV cars Dodge Journey. Journey – is the most versatile and budget SUV in the United States, which is offered with engines of 4 or 6 cylinders engine. In stock models are equipped with 5 or 7 seats and front or all-wheel drive. In addition, the cut-off luggage in the seat and floor make it the most functional, which increased his popularity among those car owners who prefer practicality. Conceptual pickup Dodge Deora can really violate all the laws of logic. Just look at it! When we think of the great designs of car designers, we first recall the conceptual sports cars, but the universe of concepts is wide and sometimes it goes beyond the normal, even pickups. The best example is an amazing concept Dodge 1967. 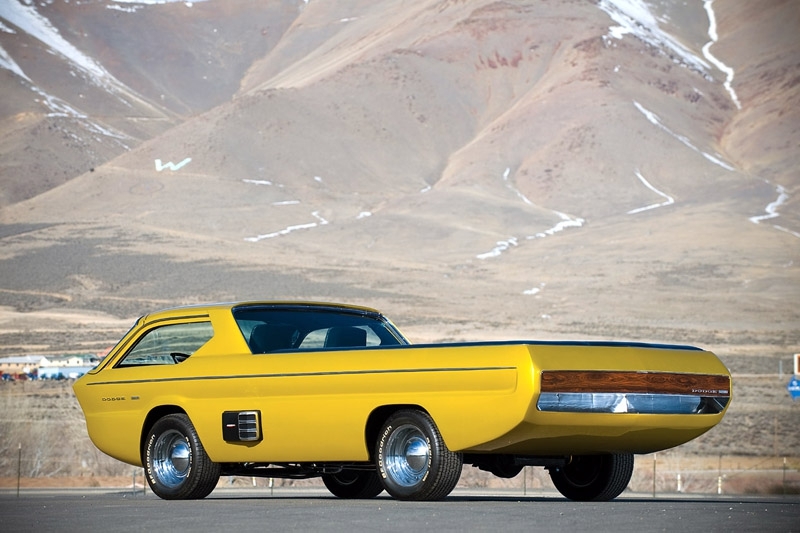 This is Dodge Deora. The car started its life as a normal vehicle called Dodge A100, while it is not radically re-registered. After the plastic surgery this machine was like from the place somewhere far away from the lunar base. The truck was designed and built in Detroit Mike and Larry Alexander. It was good enough to win an award at the Autorama 1967. Authors shifted inclined six-cylinder engine further back under the cargo platform. Driver and passengers can get to a salon by opening up the front door of the station wagon of 1960.